Ten Best Dishes From Rayalaseema you must absolutely try! Rayalaseema is situated in the south-western side of the state of Andhra Pradesh.It includes the southern districts of Anantapur,Chittoor,Cuddapah and Kurnool. People from this region take utmost care in what they take.Food in this region has a lot to offer to every tourist who travels through Rayalaseema. Here we bring you the hand-picked list of best dishes in the region. This recipe is made with rice flour.This is consumed in the mornings as breakfast and also as an evening snack. This is also famous recipe in the state of Telangana too. 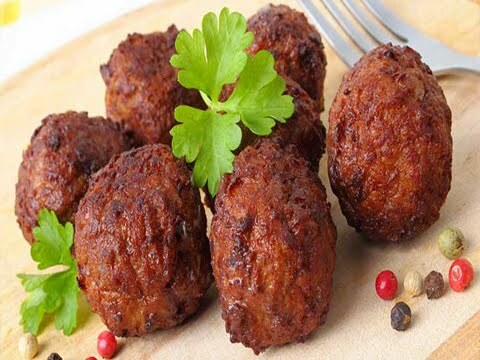 Alasanda vadalu made of black eyes beans – deep fried patties. It is usually prepared during Sankranti Festival and served with Chicken gravy or Vegetarian kurma for vegetarian version. This dosa is made out of rice, toor dal and yam extract. Generally this breakfast prepared in Kadapa. Puffed rice is a grain made from rice and is usually eaten as a street food or breakfast item or as an evening snack. It is also called as borugula upma but commonly called as uggani in telugu lingo. Ponganalu is a traditional snack item of Rayalaseema. It is a fluffy and smooth food item made mostly in the Kurnool and also in Vijayawada(Coastal Andhra). In Rayalaseema this is widely prepared instead of Rasam.There are few other versions of Rasam.This the simplest version of all. Country chicken cooked in a very spicy way is an all time favorite of rayalaseema non-vegetarian people.Though this is not as spicy as usually made, it tastes the same. An authentic Andhra non-vegetarian meal is incomplete without Gongura Mamsam (Wild meat), an absolutely delectable, mouth-watering dish. 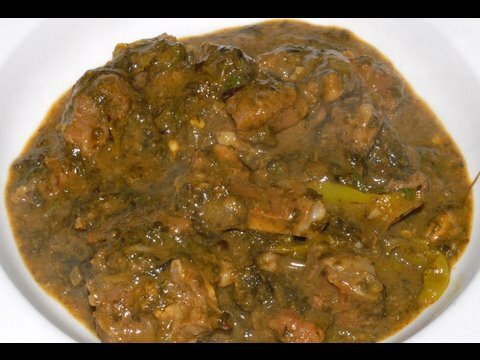 Anantapur serves the best Gongura Veta Mamsam (Wild meat). 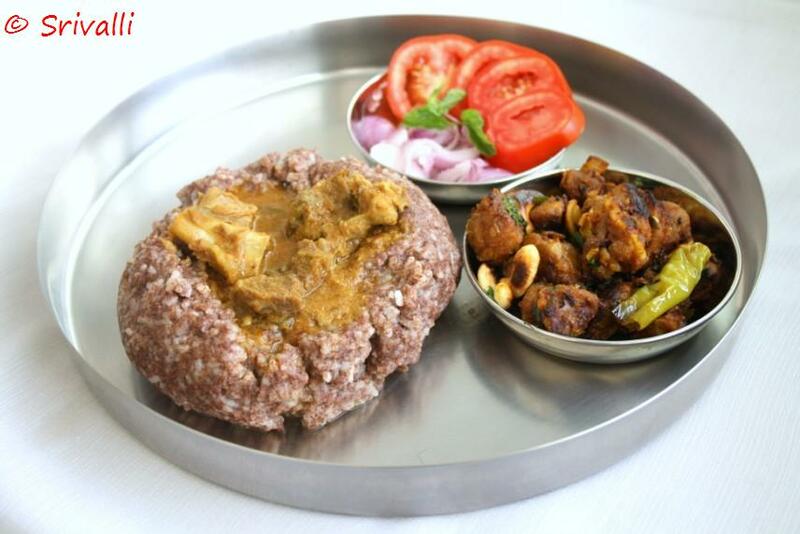 Kheema balls are made from minced meat and cooked in onion and lemon juice. No meal is totally complete without Raagi Sangati in Rayalaseema. Best served with Naatu Kodi Pulusu.